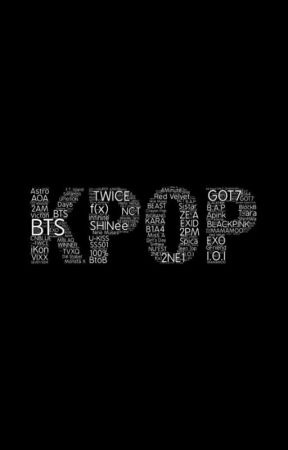 The K-Pop industry continues to be a massive success across the globe and there is certainly not a pinch of doubt that this worldwide mania will be ending soon. For the past few days, there has been this funny yet amusing trends on Twitter where fans get to brag about how their idols were able to “carry” and even “saved” the whole K-Pop industry. These posts and emotions just keep the fire burning in making the K-Pop industry a legend on its own!